It’s summertime here and I shall make a point of re-watching Swallows and Amazons (1974) sometime soon. Compliments of the season to you, and every good wish for 2019. Thank you, Sophie, for the chance to listen to the happy 1974 music again. Happy new year! Today I’ve started re-reading Swallows book one, and the first film I’ll be watching in 2019 is the classic 1974 adaptation of the same. 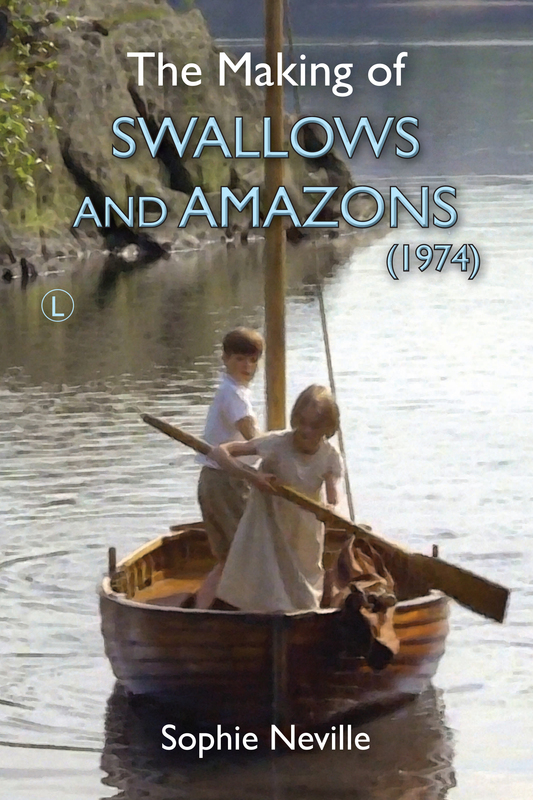 Such timeless tales of British summertime adventure… Swallows & Amazons forever! That’s great! Do you have a paperback or hardback? Think of joining The Arthur Ransome Society – it has more than 1,000 members. They have a library and a book stall with various editions of Ransome’s books available.